Hibs chief executive Leeann Dempster has underlined the club’s determination to stamp out hooliganism at Easter Road, revealing £100,000 is to be spent on what she described will be the best CCTV system in the country. Dempster admitted the Capital outfit had suffered “reputational damage” thanks to two recent high-profile incidents in which a half-bottle of Buckfast was thrown at Celtic’s Scott Sinclair, closely followed by a supporter confronting Rangers skipper James Tavernier. While that fan Cameron Mack was quickly grabbed by a steward, arrested and only this week jailed for 100 days and banned from every football ground in the country for ten years, the bottle-thrower has yet to be identified. Dempster, however, was irked by the subsequent debate which questioned both the standard of stewarding and the current CCTV system, one which she disclosed was only three years old and as good as that currently employed at Hampden. A plan to upgrade the present “pan and tilt” cameras operated from the match control room in the South Stand was, she insisted, already in place before those two incidents. Work on the massive installation will begin at the start of June and is expected to take three weeks by the time they are put in place and fully tested but will be in operation for the start of next season. Admitting that while the current system is “excellent”, Dempster conceded there was a need for it to be enhanced given its limitations. She said: “It’s important that, where we think technology can be improved and help us, we utilise that. “Prior to the events of the past couple of months, the club were already looking at additional cameras to help with supporter safety. Subsequent to those events, we’ve decided to not only implement the cameras we were looking at, but actually to install a whole range of cameras. “So rather than a couple of cameras we were already going to add to an already excellent system, we’re now looking to put a new system in place for the start of the season – one that complements what we’ve got. “And I hope we don’t need to use them for this but, if there was another event in the stadium, we’re not in the situation where the traditional CCTV systems don’t catch it. “Being honest with you, it would be difficult for us in terms of our reputation as a club, if we weren’t able to do that. “So it’s a worthwhile investment for us, a system that will complement what we’ve got – and a system that should be future proof for the years ahead. Like everyone involved in running a football club, Dempster is well aware of the close interest politicians are taking at present, Justice Secretary Humza Yousaf warning in the wake of Mack’s imprisonment – although he has appealed against his sentence – that “if no meaningful action is taken then we will act”. 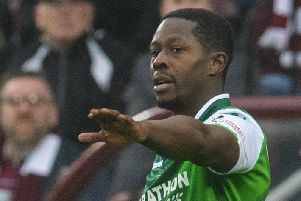 Dempster, though, is adamant that Hibs, in common with others, are doing all they can to eradicate bad behaviour, meticulous planning going into every match with a detailed briefing beginning on a Thursday involving the club’s safety officer Alan Marshall, his deputy David Flynn, the opposition and all the relevant services concerned and covering a 44-item agenda with attention paid to every conceivable detail, a process which continues right up to kick-off. The smuggling of prohibited items such as controlled containers – bottles, cans and the like – and, increasingly, pyrotechnics, is an obvious concern and again Hibs are looking to take even stricter measures to prevent them being brought into Easter Road. The possibility of having Police Scotland deploy sniffer dogs capable of detecting the smoke bombs and flares – which Hibs insist are dangerous rather than a bit of harmless fun as some might suggest – and drugs is being discussed while highly-trained stewards are also covertly mingling with supporters. 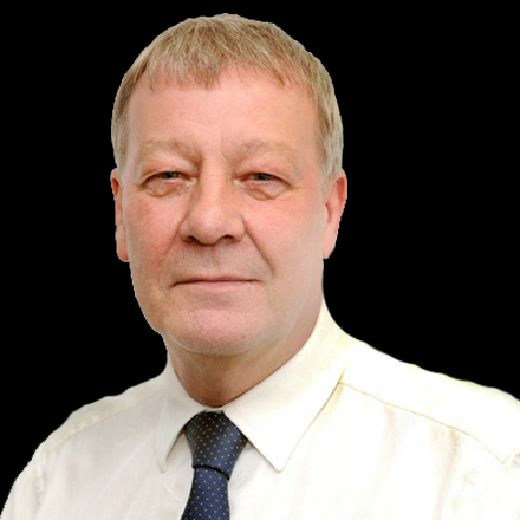 The club is also likely to pursue introducing a textline which fans can use to get in touch directly with those in the control room if they are unhappy with what’s going on around them although Hibs been heartened by the number of supporters who have already helped identify those who have helped tarnish the club’s name. Dempster said: “I try to, wherever possible, highlight the things being done by all clubs, all the professional people in the background and the detailed operations and plans that clubs have to deliver games. And it is important that we do talk about that. “I think sometimes it can look like we are not as organised as we could be and we need to get that message over. However, where we can improve and be better, we must try to be better. “We want to make sure people come to the games, enjoy the experience and make sure football is not tarnished by this and get away from unacceptable behaviour.